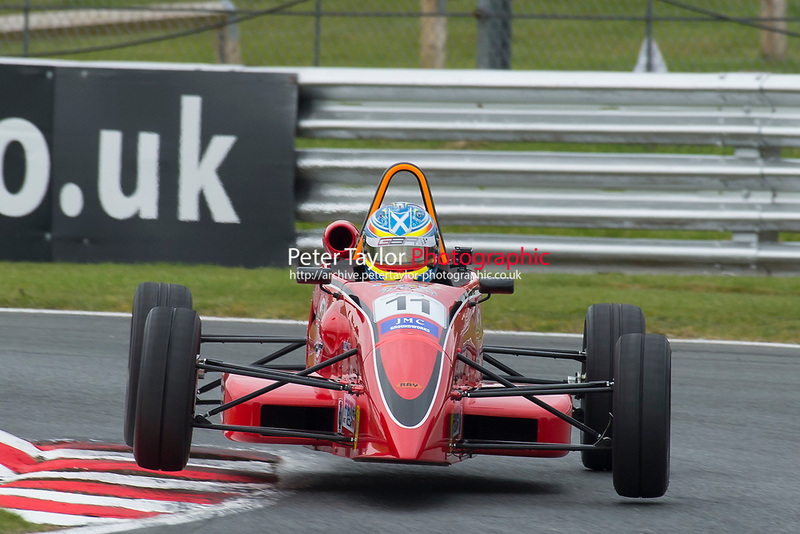 Championship with Avon Tyres as part of the BRSCC Race Day at Oulton Park, Little Budworth, Cheshire, United Kingdom. May 06 2017. World Copyright Peter Taylor/PSP.